Apple plans to discount the iPhone XR in Japan in a bid to boost sales. Apple is looking to enhance subsidies to Japanese carriers in order to boost sales of iPhone XR in the region, according to sources familiar with the matter. Apple is also expected to resume iPhone X production, partly to boost margins and partly due to the fact that Apple needs to buy the contracted number of OLED panels from Samsung SDI Co., given that the production of iPhone XS variants has been scaled down due to low market demand. Apple is facing rough seas when it comes to recent iPhone sales and the company is now in a sort of damage control mode. According to a report by The Wall Street Journal, sources familiar with the matter said, in a bid to boost sales, Apple is planning to offer sops to carriers so that they can sell the iPhone XR at discounted prices. The iPhone XR has seen limited customer enthusiasm as it is costlier than the iPhone 8 despite lacking many features that the iPhone XS and iPhone XS Max possess. According to sources, Japanese carriers are expected to cut iPhone XR prices as early as next week. However, the extent of the cut was not divulged. It is also not clear whether similar price cuts will extend to other markets as well. 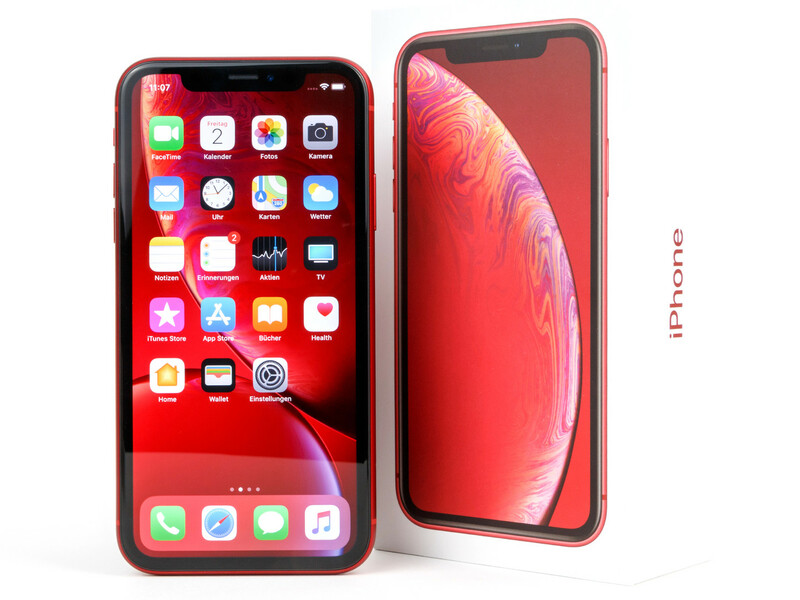 Consumers apparently feel that the sacrifices in iPhone XR do not warrant such a high asking price and rather seem to veer towards the more affordable iPhone 8, which is still available at major stores across the country. Apple is also said to resume production of the discontinued iPhone X in a view to boost sales and margins as the component costs have depreciated by now. Supply chain sources say that the resumption of iPhone X production is also partly due to Apple's contract with Samsung SDI Co., that mandates purchase of a certain amount of OLED panels. Now that production of the iPhone XS and XS Max has been scaled down, restarting iPhone X production should hopefully help Apple in honoring the contract. Apple's stock took a beating recently following a lowered sales forecast for the holidays. The company also cut down additional production lines at Taiwanese assemblers Foxconn and Pegatron for the iPhone XR in view of the reduced demand. As a result, Foxconn plans to cut US$2.9 billion in costs for 2019 that also could send about 10% of non-technical staff packing. The Cupertino-giant also said that henceforth, it will not be disclosing actual hardware sales figures for the iPhone so we may never know how many units have actually been sold. Apple may not really feel the brunt of reduced iPhone sales as it has a plan-B to recoup via services such as Apple Music, cuts from App Store sales, and other services. However, for suppliers and assemblers, the only way to upwards growth is via increased unit production volumes, which is unfortunately slowing down due to less than anticipated market demand. Apple declined to comment on any of the above developments.